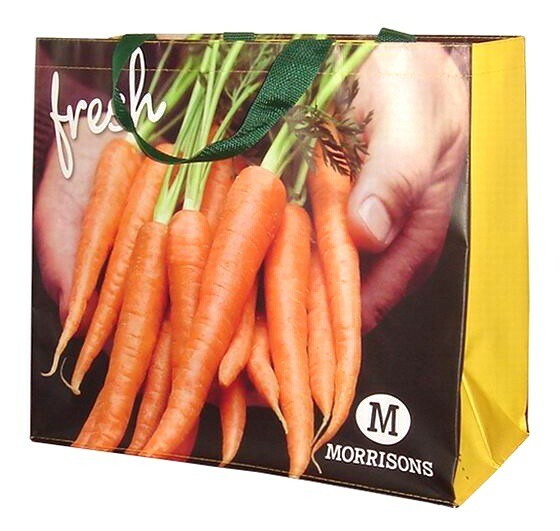 We all know the Classic Green Bag available from the Supermarket. It's been around for years & there has not been too much innovation or development. Our busy little Product Managers have been toiling away figuring out ways to innovate the humble Supermarket Bag. The newest innovation is Laminated Woven PP. 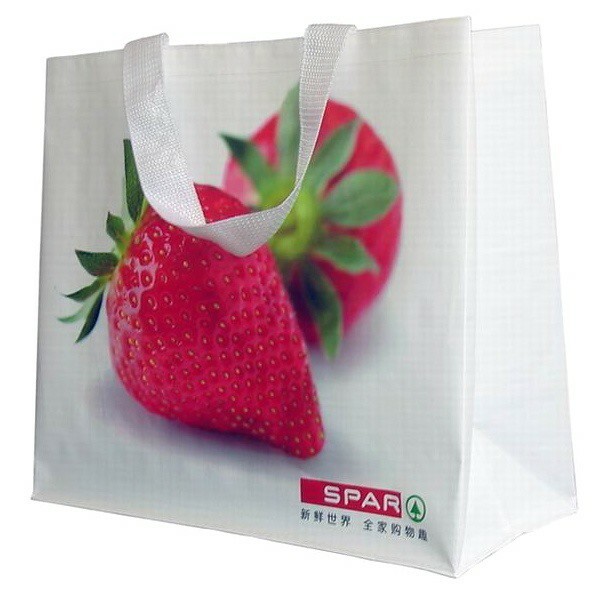 This fabric option can deliver Photographic Quality Print on every panel of a heavy-duty - very robust - Supermarket Bag. 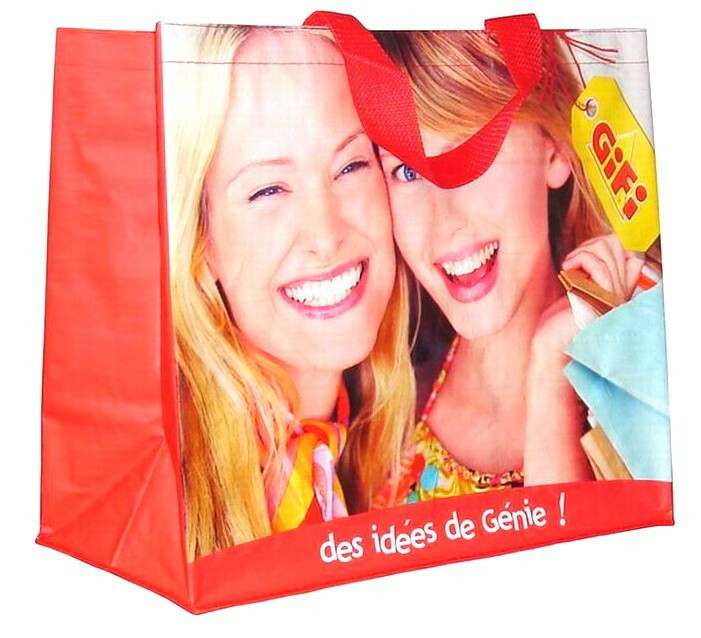 There is no limit to what you can print on these bags - any picture in any size. Contact Us to arrange samples.